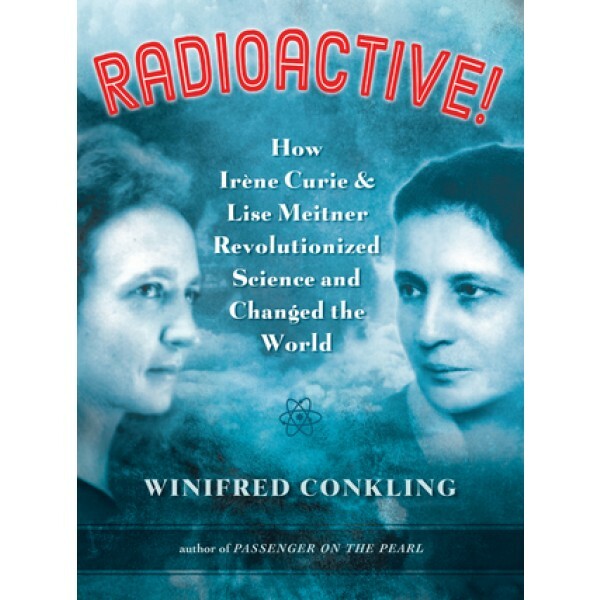 In 1934, Irène Curie, working with her husband and fellow scientist, Frederic Joliot, made a discovery that would change the world: artificial radioactivity. This breakthrough allowed scientists to modify elements and create new ones by altering the structure of atoms. 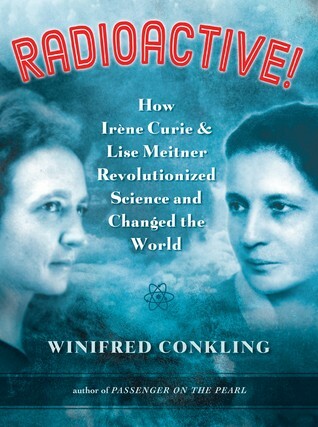 Curie shared a Nobel Prize with her husband for their work. But when she was nominated to the French Academy of Sciences, the academy denied her admission and voted to disqualify all women from membership.